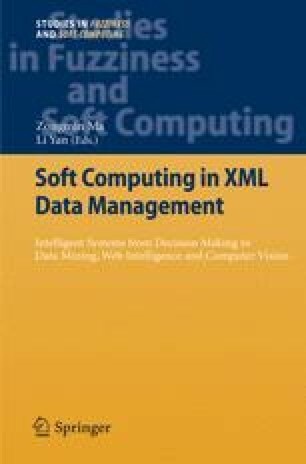 Recent research has led to proposals for the integration of fuzzy based information and decision rules in business process models with use of concepts based on the fuzzy set theory. While the proposed fuzzy-EPCs provide an adequate method for the conceptual representation of fuzzy business process models, the issue of exchanging and transforming such models, together with its enclosed executable components with other dedicated information systems, such as workflow management systems and fuzzy modeling tools has not yet been approached. As a first step in this direction, our paper proposes a machine-readable fuzzy-EPC representation in XML based on the EPC Markup Language (EPML). We will start with the formal fuzzy-EPC syntax definition and then introduce our extensions to EPML. An application scenario will next highlight the potential and future application areas of the fuzzy-EPC schema.